"First Year of Five Year Degree Course in Law leading to LL.B. (5 Yrs.) 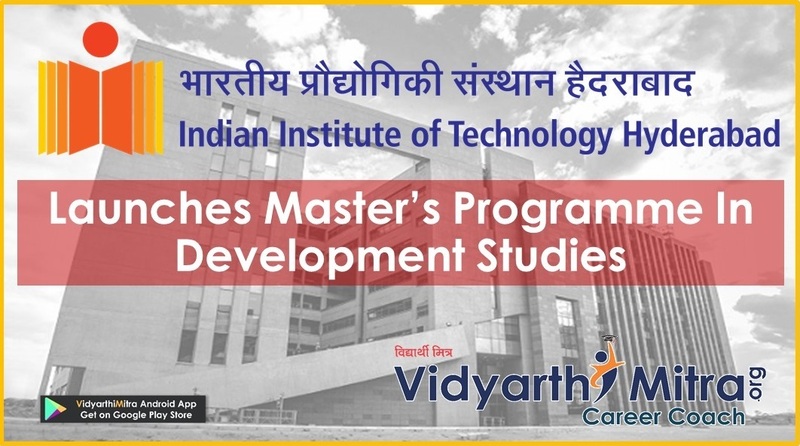 (Regular- Full Time- Integrated Course)"
MAH CET Law 2019 Application Form can be filled till 11th March for 5 years LLB course. The exam will be conducted for admission to the 3 years LLB & 5 years Integrated LLB courses. It will be managed by the State Common Entrance Test Cell, Mumbai. It is a state level entrance test of Maharashtra. This exam is also called as Maharashtra Law CET. On the basis of MH CET score, candidates will get admission to the law colleges situated in Maharashtra state. 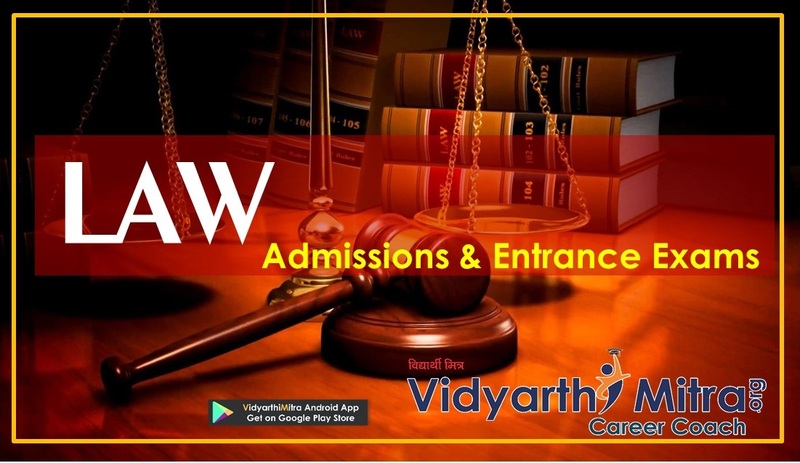 Through this article, candidates can get detailed information about MH CET Law 2019. Date of LL.B-5 Year CET-2019 Online Application Form Filling Link has been Extended From 11/03/2019 to 18/03/2019 Till 11.59 PM. Candidates canfill & submit the application form through online mode only. The MH CET Law 2019 application form has been issued for 5 year llb and 3 year llb course. Candidates can fill the MH CET Law application form 2019 till 11th March 2019 for 5 year llb and 15th March 2019 for 3 year llb course. During application filling, candidates have to upload scanned photograph & signature. Take a printout copy of the e-Receipt & online application for future use. The fee can be submitted through Debit Cards (RuPay/Visa/MasterCard/Maestro), Credit Cards, Internet Banking, IMPS (Immediate Payment Service (IMPS), Cash Cards & Mobile Wallets. The application fee is Rs. 800 (Rs. 400 for reserved category). Candidates need to fill MHCET Law application form online on the official website of MHCET law entrance exam. The application fee for MH-CET 2019 for law admission can be made through Credit Card/Debit Card (RuPay/Visa/Maestro/MasterCard), IMPS, Cash Cards, Mobile Wallets or NetBanking. Aspirants need to download MH-CET law hall ticket from the official website of the exam by entering their registration ID. 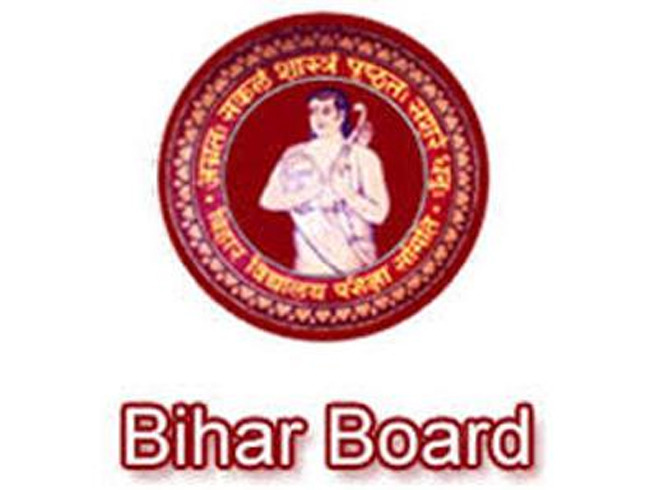 The admit card is a mandatory document, candidates will not be allowed to attend the law entrance exam if they are not carrying a valid admit card to their test centre on the day of the exam. Candidates need to reach their MHCET 2019 test centre as per the reporting time mentioned on their admit card for law admissions in the state of Maharashtra. MHCET law exam is of two hours duration. The result for MHCET law 2019 is declared on the official website of the exam. 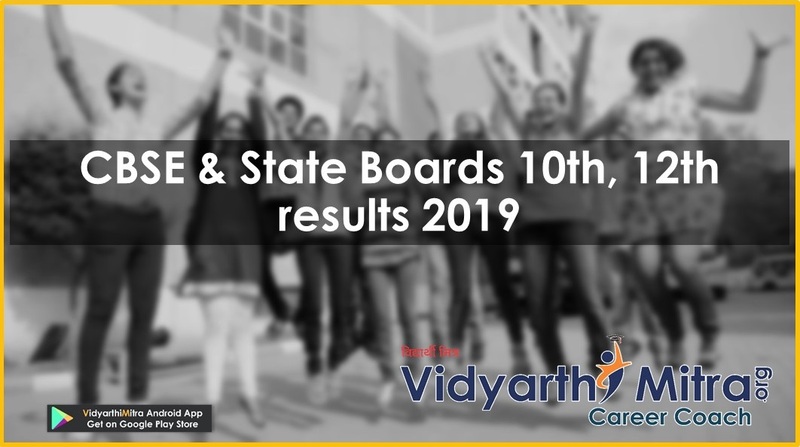 Candidates can check their MHCET 2019 result by providing their registration number on the exam’s official website. Candidates who are shortlisted for admission basis their score/rank in MH-CET law exam need to take part in the counselling round which is held as a Centralised Admission Process (CAP) that is conducted by Directorate of Higher Education (DHE), Maharashtra. MHCET Law application form is available online on the official website of Directorate of Higher Education, Maharashtra. The application form for MH-CET Law is released in the month of March each year. Candidates need to visit the official website of Directorate of Higher Education (DHE), Maharashtra and click on the “New Registration” tab. Thereafter, candidates need to enter their details such as name, email ID, mobile number and other contact information. On submitting these details, candidates are sent their provisional registration number which candidates need to save and keep for future reference. Further, candidates are sent their application number as well as password on the email ID and mobile number provided by them. Next, candidates need to login on DHE’s official website using the application number and password provided to them. Here, candidates need to provide their details such as their father’s/husband’s name, correspondence address as well as educational details such as certificates/marksheets for SSC/HSC/Convocation/Degree or equivalent degree. After filling all these details candidates need to click on ‘Validate your Details’ link and after checking all the details provided by them they need to click on the ‘Save’ and ‘Next’ tab. Candidates need to then upload scanned copies of their signature and photograph. The signature need to be done with black ink pen on a white paper. Candidates can pay the application fee for MHCET law admissions through Credit Card/Debit Card (RuPay/Visa/Maestro/MasterCard), IMPS, Cash Cards, Mobile Wallets or NetBanking. Once candidates submit the application fee they will be provided with an e-receipt informing about the payment received from their end. Candidates are advised to take a clear print of this e-receipt of application fee payment. After this, candidates can preview the information provided by them and once they are sure that all the information fields are correctly filled they have to click on ‘Final Submit’ button. On completing this step the application process for MHCET Law 2019 is complete. Make a proper study-plan to give equal time to each section. Must aware about exam pattern & syllabus details. Revise after two-three days of study. Try to solve previous years question paper & sample papers. Eat healthy food & stay fit. For Outside Maharashtra state candidates, Open Category Candidates from Maharashtra State and all the other candidates belonging to any category: Rs 800/- (Non-Refundable). 2. Candidates can pay the above-mentioned application fee via ,Internet Banking, Credit Card/ Debit Card – (RuPay/Visa/MasterCard/Maestro), Internet Payment,Cash Cards/ Mobile Wallet, IMPS etc. Finally, click on the submit button and the application procedure for MH Law CET 2019 will be completed. 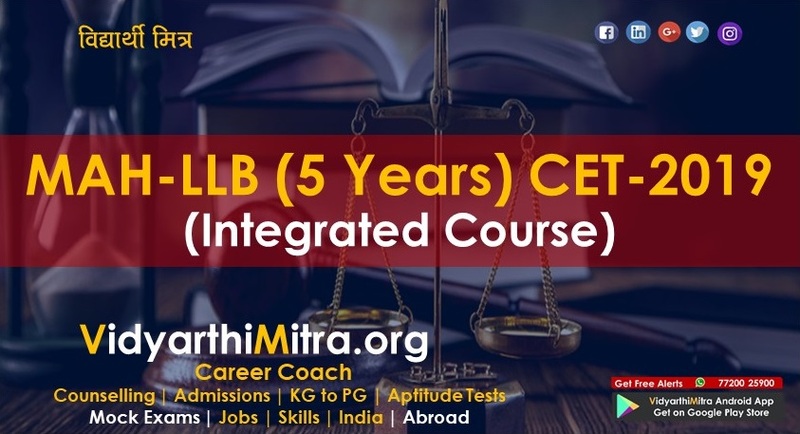 MH Law CET 2019 Eligibility Criteria for admission to 5 year LLB programme The candidate must have completed 10+2 or equivalent exam such as 11+1 – ‘A’ level in Senior School Leaving Certificate Course. Students must the supporting documents for their claims. Students who have studies the 10+2 or equivalent exam in one sitting i.e without studying the 1-9th level of education are NOT eligible to take admissions. The Maharashtra State Candidature is explained in the Image below. English: This section will check the students English proficiency. The Grammatical skills and comprehension skills will be analyzed in the exam. synonyms, antonyms, fill in the blanks, English grammar will be asked in this section. Marking scheme helps the student know how many marks allotted to each section. Note that the marking scheme is 5 years.